K. J. Parker is to my mind one of the best writers writing right now, so I was all sorts of excited when Subterranean Press announced Savages, the author's first novel proper since Sharps three long years ago. I still am; I dare say I'm delighted. 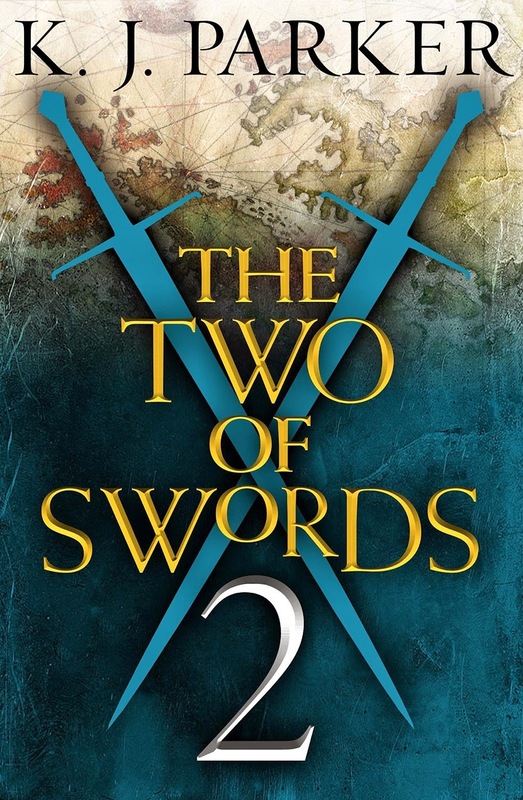 But—be still my beating heart—Orbit has gone and beaten Savages to market with a serial novel project called The Two of Swords. 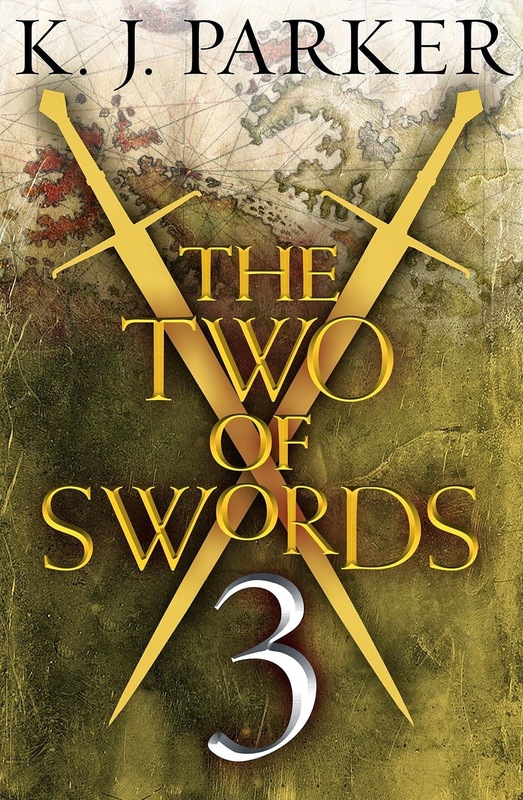 Initially, The Two of Swords will only be available as eight ebook "episodes" released between now—as in RIGHT NOW, readers—and September, but collected print and digital editions are of course on the cards for some undisclosed date after the fact. To tell the truth, I'd really rather have the whole novel in hand before I begin... but hey, you won't catch me waiting for new K. J. Parker if I can help it. And I can! 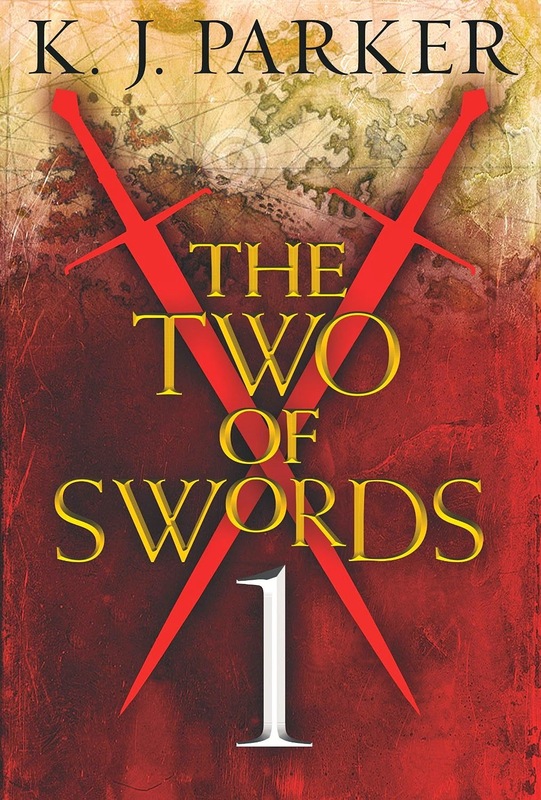 And at 99 pence a pop, or less than a dollar across the pond—the perfect impulse purchase price—I've already bought a copy of the first installment of The Two of Swords, and I plan to crack open my Kindle just as soon as I've put the finishing touches to this post.